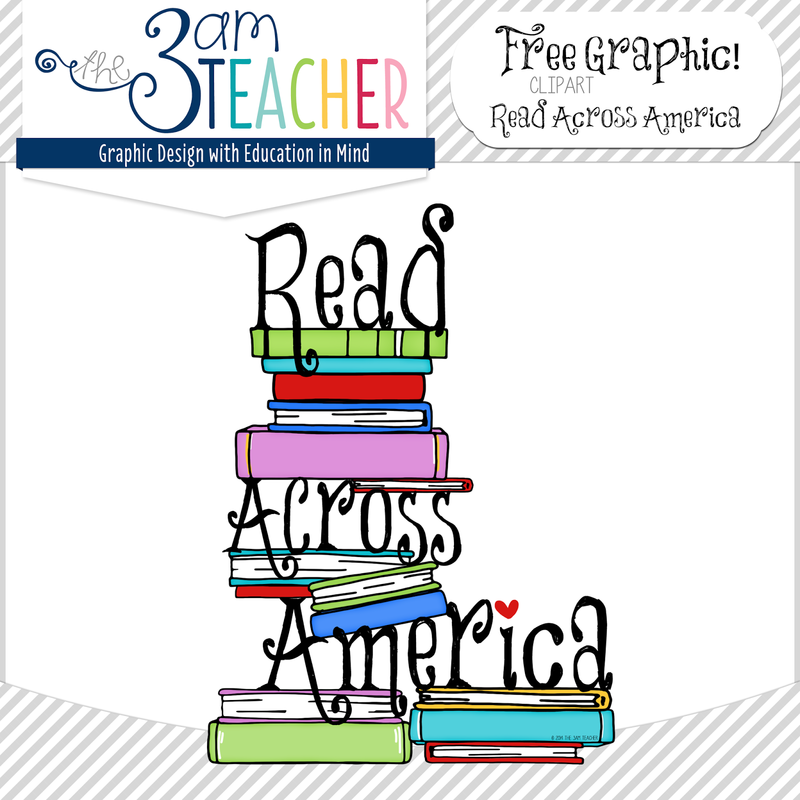 The 3am Teacher: March Currently & a Free Read Across America Graphic!! March Currently & a Free Read Across America Graphic!! This month I am linking up to Farley's monthly currently! I feel so honored and blessed to have had the opportunity to work with Meghan to design her new blog looky lou!! She is such a sweetheart and I had fun being able to take a peak inside her amazing brain!! Even so, I was all for the challenge!! Note to self.. "Good job Self!" P.S. It is good to have positive self talk.. it doesn't make you conceited... it makes you motivated to do your very best.. even if no one else notices how wonderful you are. If you don't love yourself, then who will? I am actually the worst when it comes to bad self talk about my body... shame on me... I have my reasons.. Needing.. although I feel so blessed right now, I really do need to get my taxes finished. I just do not have enough time in my day to do it all and at times, this can be frustrating... especially for me. Well, I couldn't really think of a clever question, but I just read the giving tree to myself the other day..
Well, you will have to GUESS in the comment below... WOo Hoo!! Now go on and grab yourselves an awesome free Graphic from me to YOU!! Have a wonderful weekend everyone & happy 1st of March!! Oh, now remember to grab the March currently and link up yourselves!! I love Farley's new blog design. I also love watching Netflix too. Is the Giving Tree your favorite book in honor of Read Across America? Your favorite children's book? Good luck with your taxes...we tackled that last week not so much fun. I love how Farley's new blog design turned out! Michelle, I am loving all of your newest blog designs! You are amazing...just had to say that first :) I'm guessing your question is what is your favorite children's book?? Thank you! Funny you say that.. I am booked solid until October of this year and I only left a few weeks open for rushed orders or days when I might need a break... I can't believe how quickly my spots filled, but I am having a lot of fun and meeting so many new people/bloggers/teachers!! 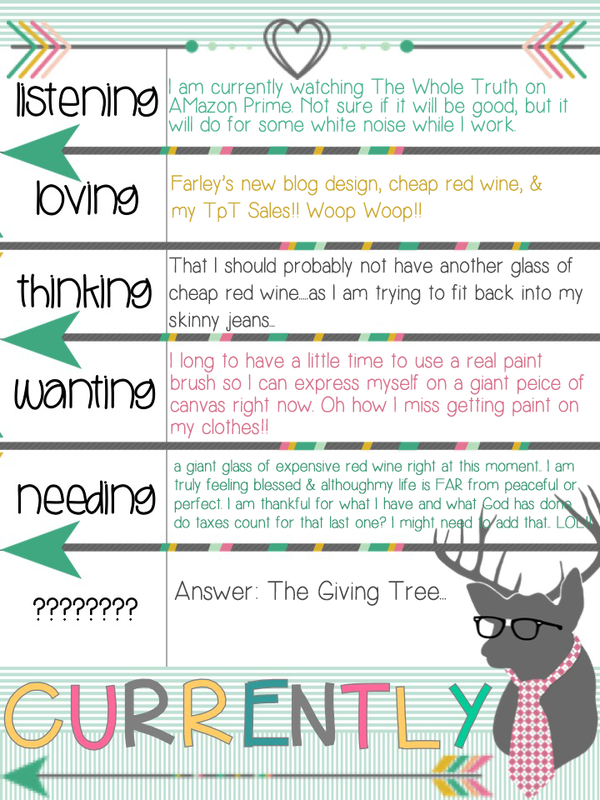 You did an outstanding job on Farley's blog design! You knocked it out of the park! Thank you for the adorable graphic as well. I will have to head on over and check it out. I love all your red wine talk. Your blog designs are outstanding! Love Farley's new blog design! Great job!! I'm just stopping by from Farley's blog. Nice work! I love what you have done with Farley's blog - beautiful! How about having a glass of more expensive wine? Would that make not being able to fit into your jeans better!! Haha! I am stumped on your question though! You did a great job on Farley's website! It is adorable... and thank you for the RAA graphic... hope your weekend is amazing! Thanks for the graphic and for doing such an AMAZING job with Farley's blog. It does reflect her 100%. You mean... CHEAP RED WINE is the reason my jeans don't fit?! WHAT?! Then why is life worth living? LOL I'm partly kidding. There are a couple other reasons. Thanks for the adorable graphic - I just bought it last week because I HAD to have your Read Across America stuff! Thank you so much for purchasing the set and I hope you get a lot of use from the graphics!! Farley's blog design is beautiful! You have such an eye and SUCH a talent! Bravo! Thanks for the delightful READ ACROSS AMERICA freebie! I bought the whole set during the TPT sale! WOO HOO FOR YOU! I think we should live closer together!! haha!! Thank you for the support girly!! I absolutely love her new look! Extremely jealous! I was wondering if you could please check out my new teacher exchange website LIFTPackages.blogspot.com. It is a teacher exchange program in which you meet teachers and send care packages to each other. Please feel free to check out the website, sign up and pass our name along to friends! Do you have a site for your blog designs? Yes. You can visit my website, but I am still uploading more info onto it (-; Thank you!